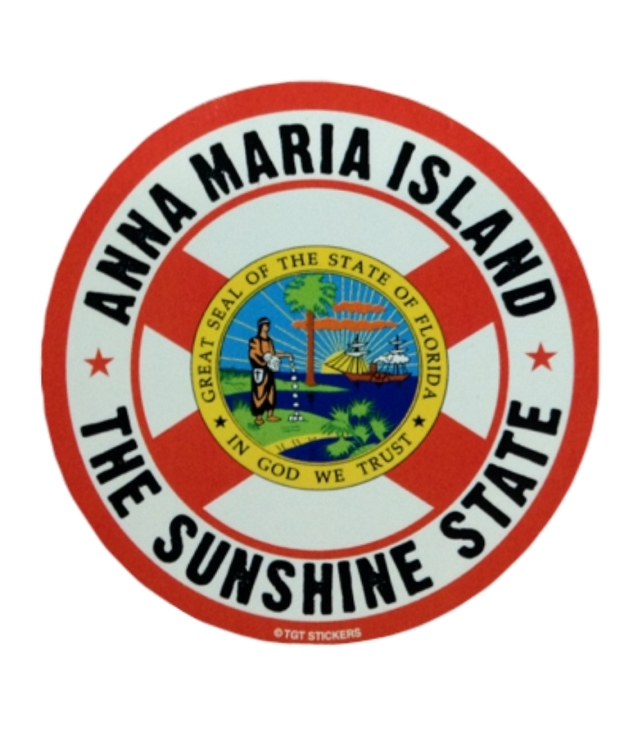 Show off where you have been with this Anna Maria Island Great Seal of The State of Florida Sticker. Put it on your car or where ever you want! 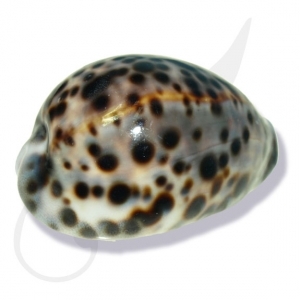 The circle size is 3.5 W x 3.5 H inches.